Are You FAST enough for your Sport? Improve your speed & agility. Speed2Fitness is about helping you achieve your fitness goals. Speed2Fitness is run by Tony and Virginia Mitchell. 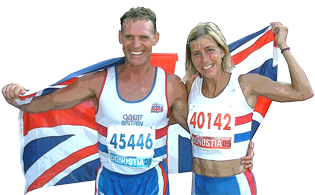 We GB Masters athletes with over 30 years of experience of coaching speed in athletics and other sports. 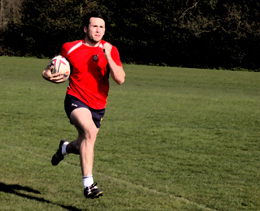 We provide speed-based training sessions to help you reach new levels in your sport. So if SPEED and FITNESS are important to you, contact us today to kick-start your program. Are you involved in a competitive sport where you need Speed to win? 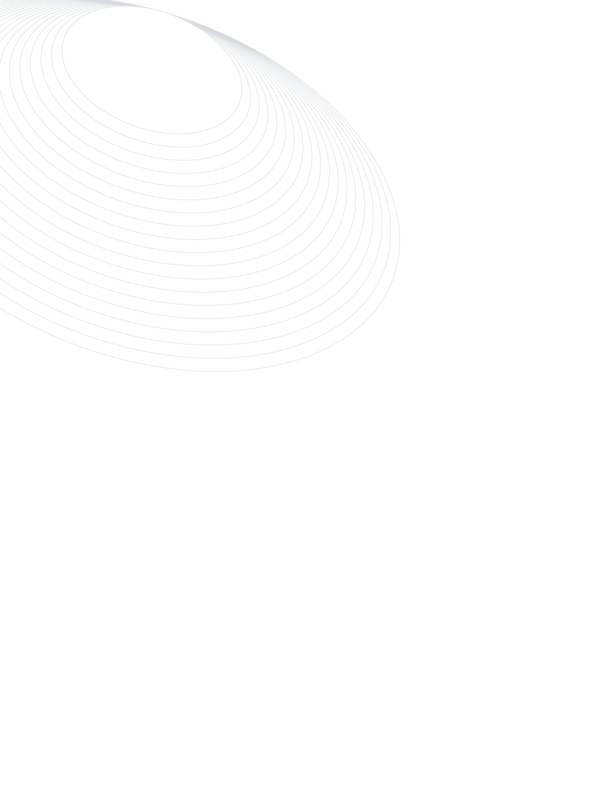 We can train you to give you the edge. Do you need motivation to get Fit? Do you want to improve how you look and feel? 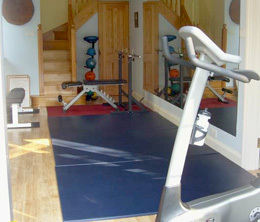 We can provide the right plan to meet your health & fitness targets. Do you want to Win in track & field? 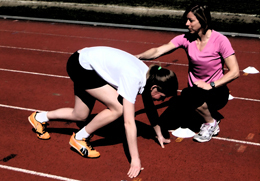 Whether child or adult, our professional coaching will give you the skills to reach new personal bests. 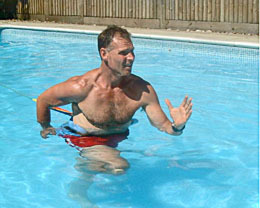 As well as coaching a wide variety of sports, see us for injury rehabilitation and aqua training. "Sport and fitness is our way of life.